You may have heard of "Loopers" and the America's Great Loop Cruisers' Association (AGLCA), but did you know they produce Great Loop Radio, a really thoughtful, relevant, well-done podcast? Once we started listening, we were hooked. The team at the AGLCA does a fantastic job finding and interviewing boaters with intriguing stories and expert insights about the thousands of miles of waterways that make up Great Loop. Read on to learn about and give a listen to the top five most popular Great Loop Radio episodes! All of these podcast episodes are free to stream or download, but if you find them helpful and want to learn more about the Great Loop, consider joining the AGLCA. You'll get access to their online forums, which are full of information from an energetic, supportive community, and you'll be invited to meet Loopers (and potential Loopers like yourself) at their well-attended events. In episode 35 of Great Loop Radio, Chuck Baier discusses what you need to know when cruising from Florida to the Bahamas as part of your Great Loop cruise. Chuck Baier is currently the Owner/Publisher for Beach House Publications and a freelance writer for several publications. 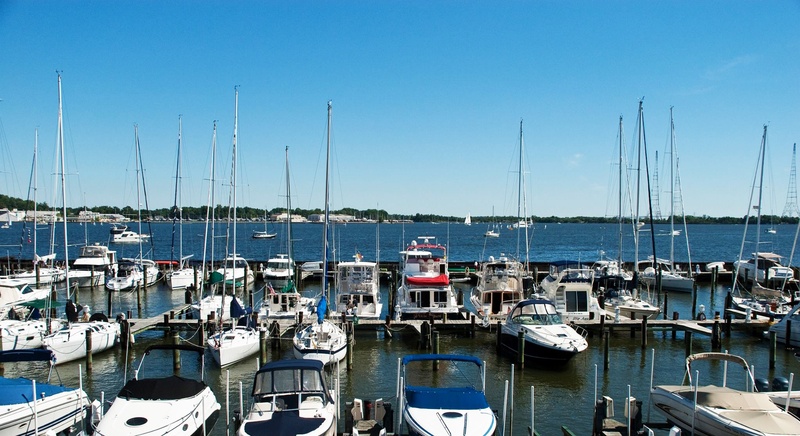 In episode 18 of Great Loop Radio, Rex Noel takes listeners on a tour of the Chesapeake Bay, including must-see towns, marinas, anchorages, and local events. Rex and his wife Amy cruised the Chesapeake Bay for seven seasons on a Hunter Legend 35.5, and have since upgraded to a Legend 43 and extended their range to cover everything from Pamlico Sound to Nantucket. 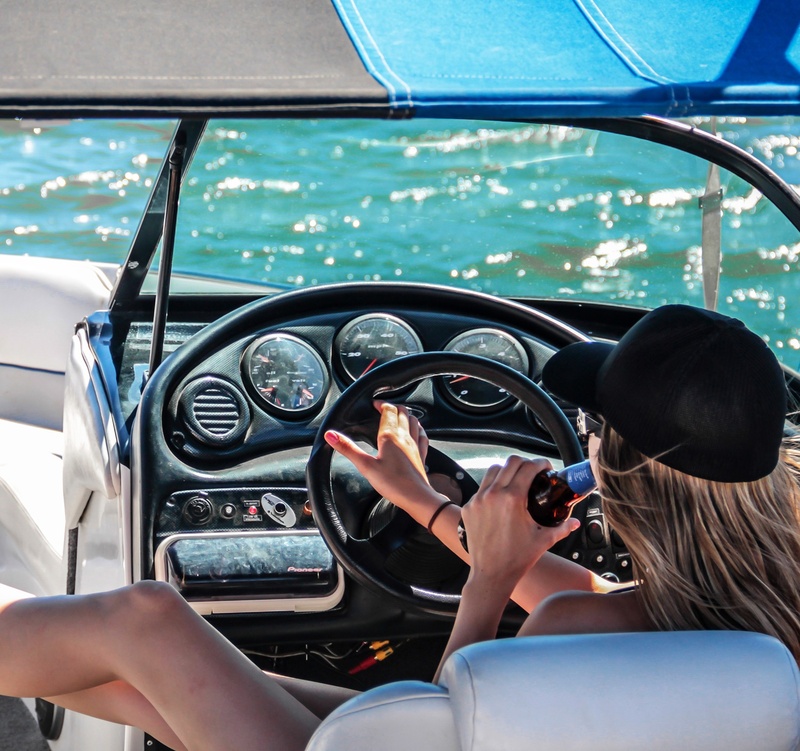 Remote work has become a hot topic across many industries lately, but has been one of interest to boaters for decades. In episode 15, Great Loop Radio interviewed boaters Ly & Ed Konrot, who are working aboard their boat while cruising the Great Loop. They share practical advice for how to make your boat your floating office, so you don't have to wait until retirement to make your work-aboard dream a reality. One of our favorite work-aboard tips: If the type of work you do requires a printer, bring extra ink cartridges. They're hard to find in the Bahamas and Caribbean, and if you do find them, they cost a pretty penny. 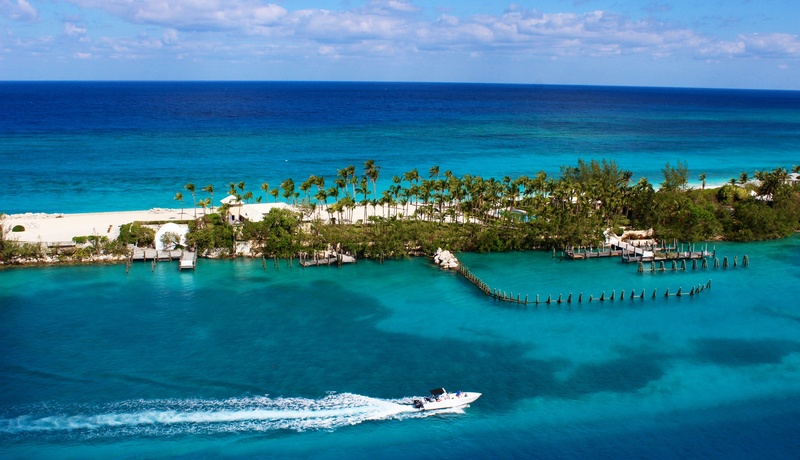 Life's better boating, and boating in the Bahamas is high up on every cruiser's list. 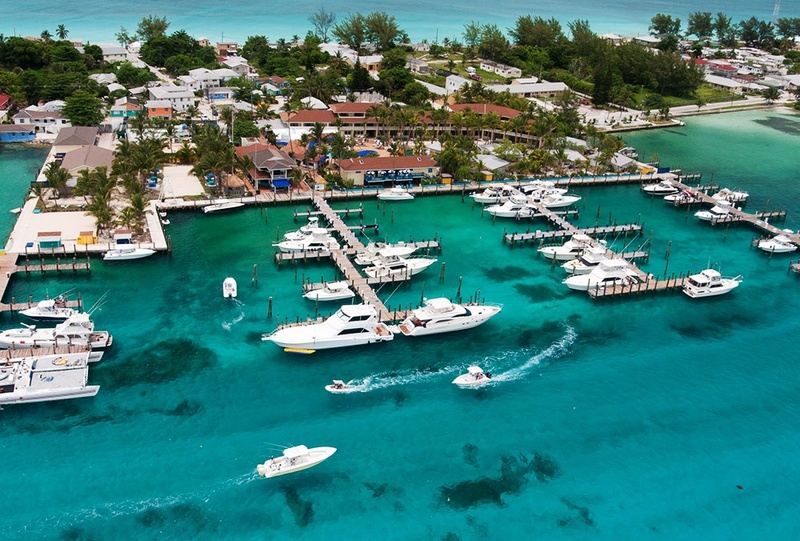 In episode 33 of Great Loop Radio, Captains Chris & Alyse Caldwell of Captain Chris Yacht Services share intel on cruising to the Bahamas as a side trip to the Great Loop. Both USCG-licensed 100-Ton Masters, Chris and Alyse have lived aboard their 44' Motor Cruiser full-time since 1995, and began their full time cruising adventure just five years later. 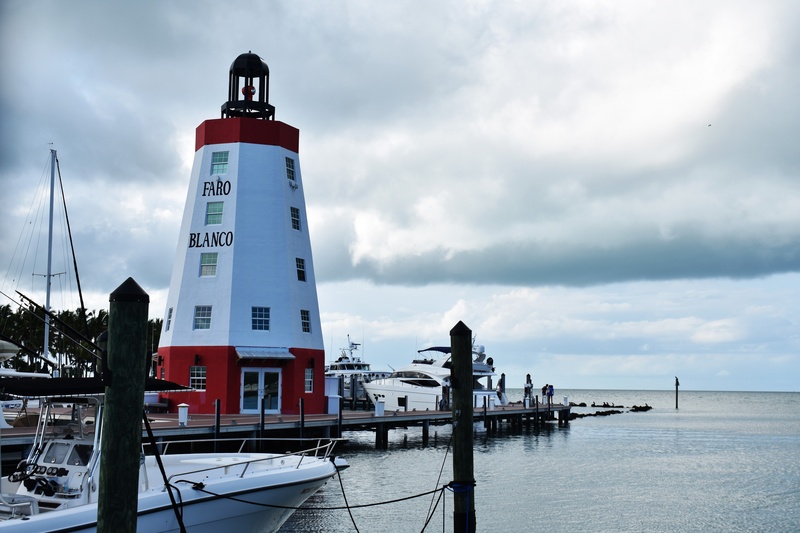 In Great Loop Radio episode 34, Platinum Loopers (boaters who have completed multiple Loop completions) and authors Patricia & George Hospodar share their experiences of cruising the Florida Keys. 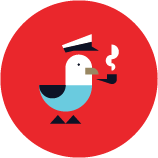 You'll learn what to see, where to go, and what to do while spending the winter aboard your boat in paradise! For more great intel from this cruising couple, check out their books Reflection On America's Great Loop: A Baby Boomer Couple's Year-Long Boating Odyssey and The Great Loop Experience - From Concept to Completion: A Practical Guide for Planning, Preparing and Executing Your Great Loop. Have you given a listen to these or any other Great Loop Radio episodes? Which one is your favorite? Email becky@dockwa.com to let us know!